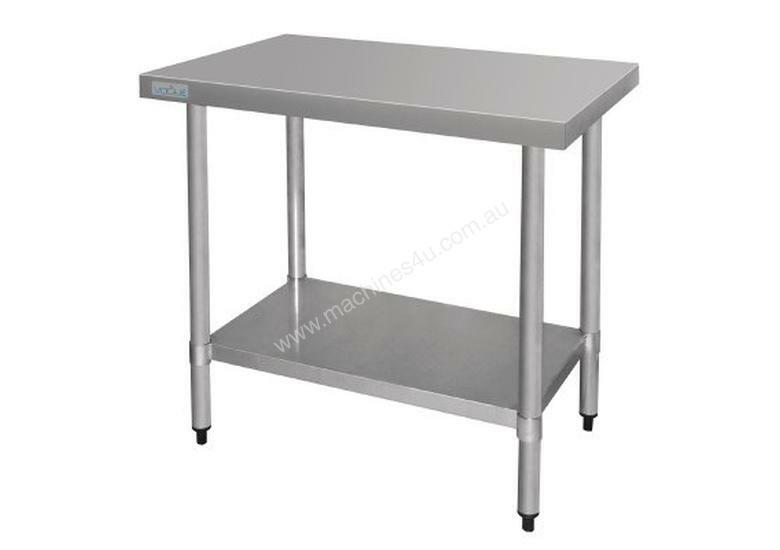 Stainless steel preparation tables with under shelf are hygienic and professional. Practical, reliable and great value. These high quality tables provide an excellent foundation for any kitchen. Without Upstand. 900mm wide.